Riverside Community Church Sermons | Listen Free on Castbox. 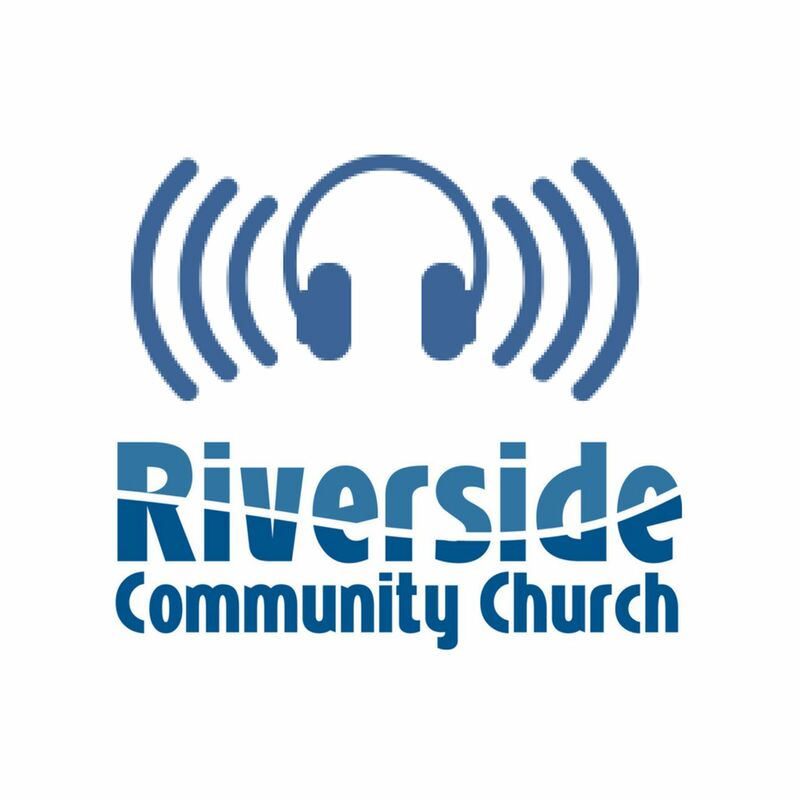 Keep up to date with Riverside Community Church sermons. Riverside is located in the South of Johannesburg, South Africa. Sermon given by Stephen Pohlman at Riverside Community Church, 21 April 2019. Sermon given by Craig Wilcock at Riverside Community Church, 19 April 2019. Sermon given by Stephen Pohlman at Riverside Community Church, 14 April 2019. Sermon given by Stephen Pohlman at Riverside Community Church, 7 April 2019. Sermon given by Craig Wilcock at Riverside Community Church, 31 March 2019. Sermon given by Stephen Pohlman at Riverside Community Church, 24 March 2019. Sermon given by Stephen Pohlman at Riverside Community Church, 17 March 2019. Sermon given by Stephen Pohlman at Riverside Community Church, 10 March 2019. Sermon given by Stephen Pohlman at Riverside Community Church, 3 March 2019. Sermon given by Stephen Pohlman at Riverside Community Church, 24 February 2019.